For almost a decade, Cristiano Ronaldo and Lionel Messi have been competing for being crowned as the best football player each year. No one has come close to these two, except in every World Cup year. “We will give our best to lift the trophy, this is a unique opportunity. I would exchange all the trophies in my career for this one. We are ready for France.” – Luka Modric. 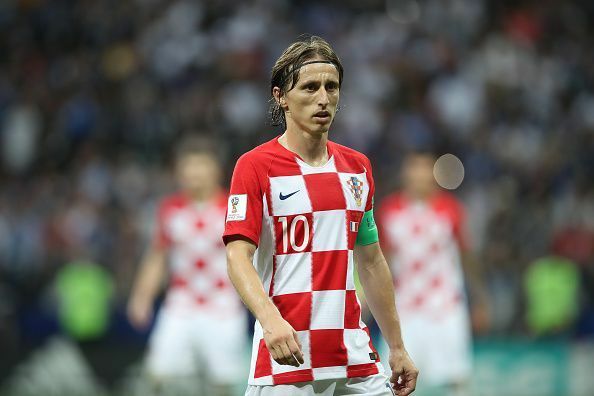 Talk about winning trophies with his club, taking his nation to a World Cup final that very few expected them to reach and winning the award for the best player in the World Cup, Luka Modrić has everything to his name this time. The only thing that would have ended this debate, a World Cup trophy, is missing from his achievements. Still, he leads the race for being crowned as the best player in the world at this moment. It is high time that we celebrated one of the best midfielders of this generation after Iniesta failed to win in 2010, which many still consider to be an injustice. You cannot keep him away from a Ballon d’Or ranking list, can you? He won the Champions League with Real Madrid, being the top scorer once again. He scored four goals in Russia, and single-handedly carried his national team to the knockout stages. Though the major debate is between him and his former teammate Luka Modric, there’s very little to seperate the two. Ronaldo may yet edge past the Croatian with his popularity and a good start with Juventus in the following season. The Argentine had a good domestic season with Barcelona; he won the domestic double and claimed the Golden Boot for a record 5th time. 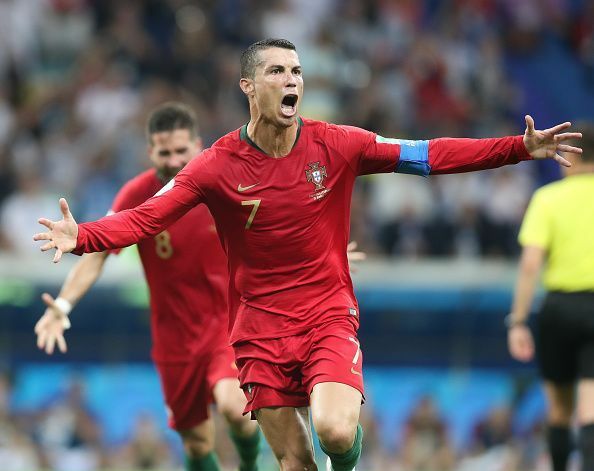 But all of this was overshadowed by Ronaldo winning the UCL and Messi’s failure to inspire a hugely talented Argentine team to a successful World Cup campaign. 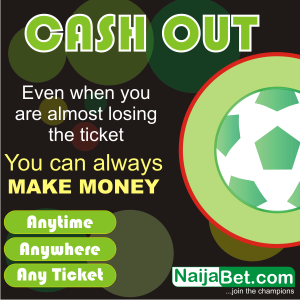 Let’s be honest, he has a very weak chance this time with fierce competition from a lot of players. But we can never write off Lionel Messi. 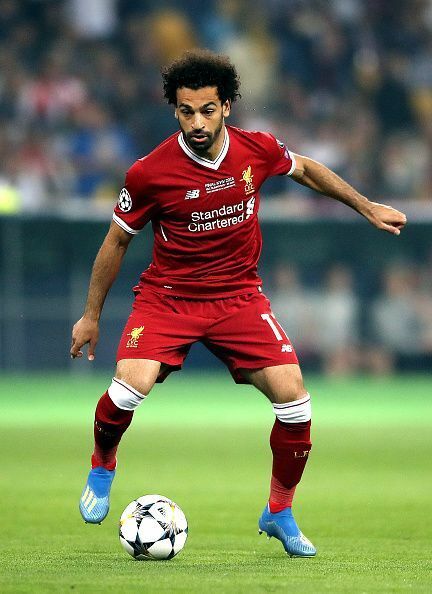 The Egyptian had the best season of his career with Liverpool, inspiring them to a UCL final for the first time after Istanbul. An unfortunate injury forced him out of the game in the early minutes, and though Liverpool failed to win, Salah’s impact has been pretty evident on the Merseyside Club. He single-handedly carried Egypt to the World Cup in dramatic fashion after scoring a penalty in the dying moments of the last qualifier game. His heroics have seen him rise to prominence, and a good start to the season can give him have a shot at the title. 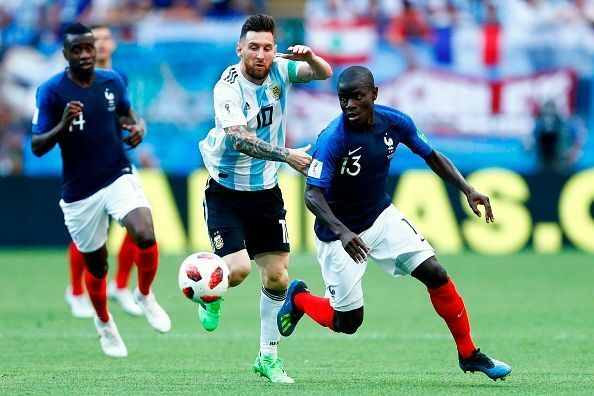 Both the Frenchmen were part of a World Cup winning team, with the former winning the best young player award and the Real Madrid centre-back being a vital part of the squad. 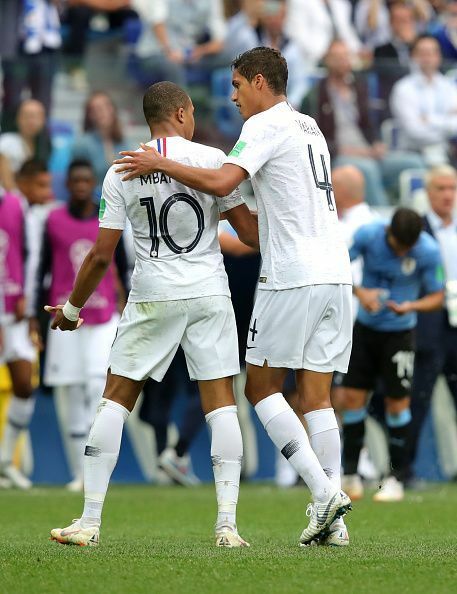 That said, they both have slim chances of winning the title as Mbappe hasn’t shown much other than the World Cup in the last season and Varane has an inherent disadvantage because of the historical bias in Ballon d’Or towards forwards. However, both of them are young and this may be unveiling year for them to be among the best in the coming years.